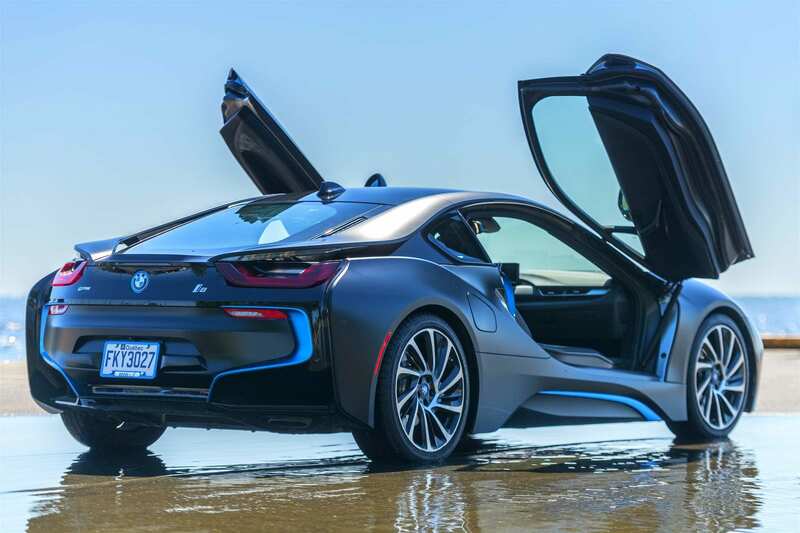 Wow, what else can we say about this car, there is no other like it in the world, you would have to think that we are in 2050! 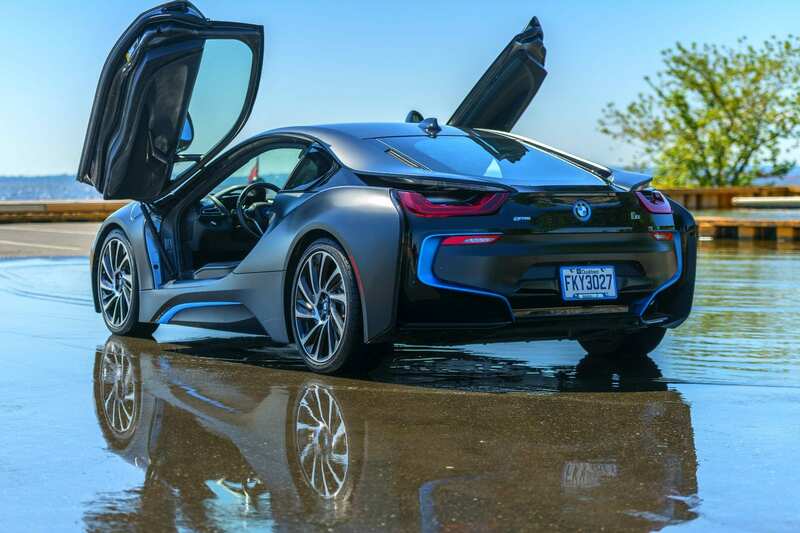 This BMW i8 is so technology advanced that you will have a smile just being near it, let alone driving it, and loue la vie rentals are the only ones renting this car in Canada, you want to make an impression? 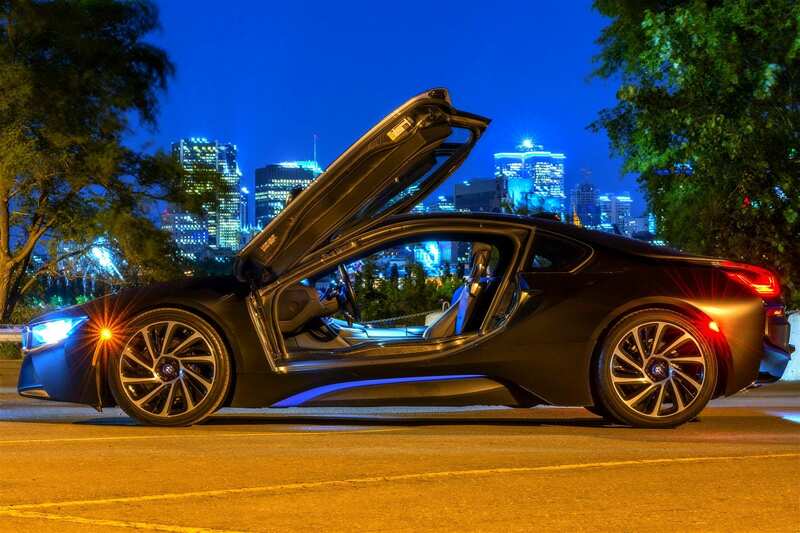 Want to have that perfect wedding with the one and only i8? Come and rent this car now! 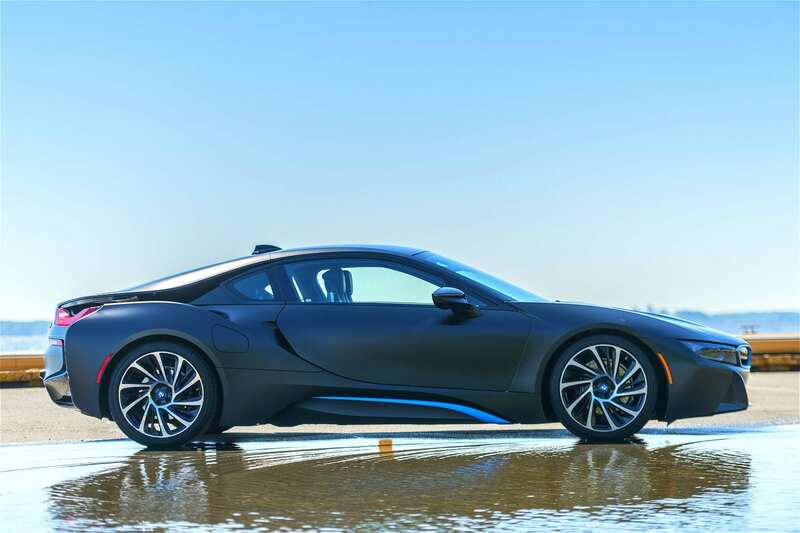 This 2015 BMW i8 comes loaded with a turbocharged three-cylinder engine and two electric motors for a combined 357 hp; the i8 hits 60 mph faster than an M3! 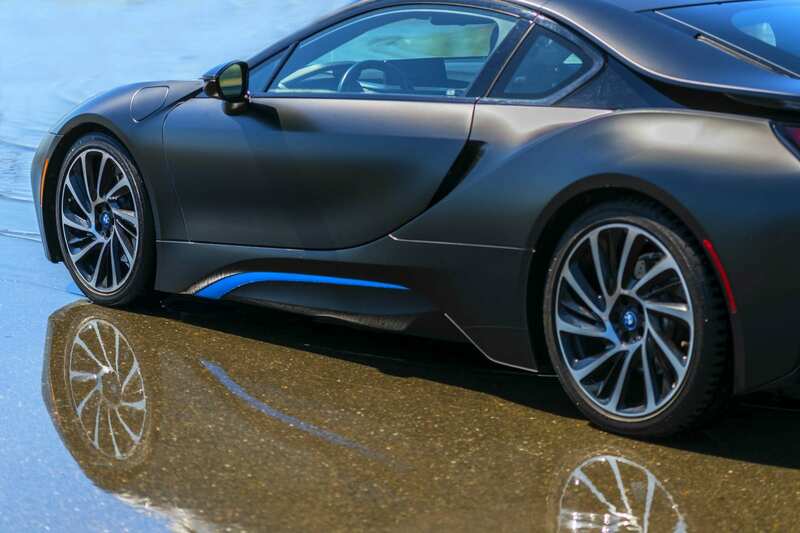 Handling is agile, something you come to expect from BMW. 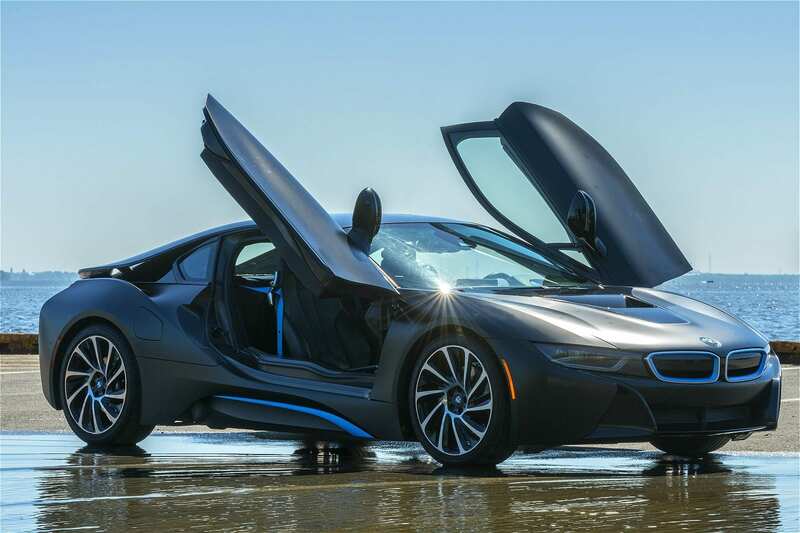 All in all this exotic as it all, futuristic look, unbelievable gas mileage and 4 seats!